Make your wedding day the most special day of your life with the help of Ding Dong Wedding Videos. 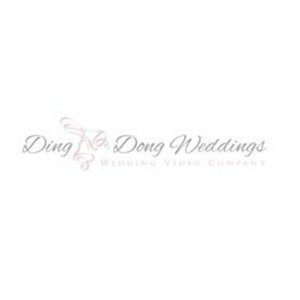 Ding Dong Wedding Videos is a famous video production company in the UK providing its wedding videography service in Essex, Kent, Surrey at a very reasonable price. We always be on the top of the list in producing high-quality wedding videos and films to memorise real emotions, love and happiness.